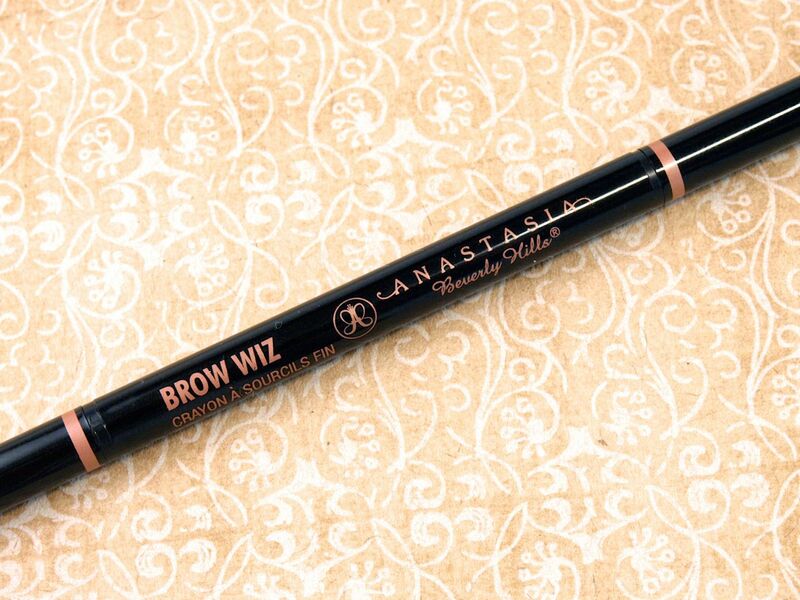 Housed in a clear glass jar with a twist off lid, this is a brow gel in a super dark brown (almost blackish) shade. The formulation is very opaque so a little goes a long, long way! Anastasia claims the formulation is waterproof and smudgeproof but I found the product transfers when I gently touch it with my fingers. Despite that, the wear is pretty decent although if you have oily skin you might want to lightly dust your brow area with some transluscent powder after applying the pomade. The shade "Ebony" is suitable for those with very dark hair and dark features. The color is actually a bit too intense for me even though I have black hair. I apply mine with an angled brush and I can achieve some pretty clean lines with the it. Right: Dipbrow Pomade in "Ebony" applied boldly. This is an ultra slim mechanical brow pencil with a super fine tip lead and a spooly brush on the opposite end. "Ebony" is a dark but soft brown that works very well for those with black hair. The formulation is smooth and pigmented but not too soft and creamy. Again, Anastasia claims the formulation is smear-proof but I found this faded and wore off much quicker than my holy grail brow pencil (Shiseido Brow Pencil in GY901). 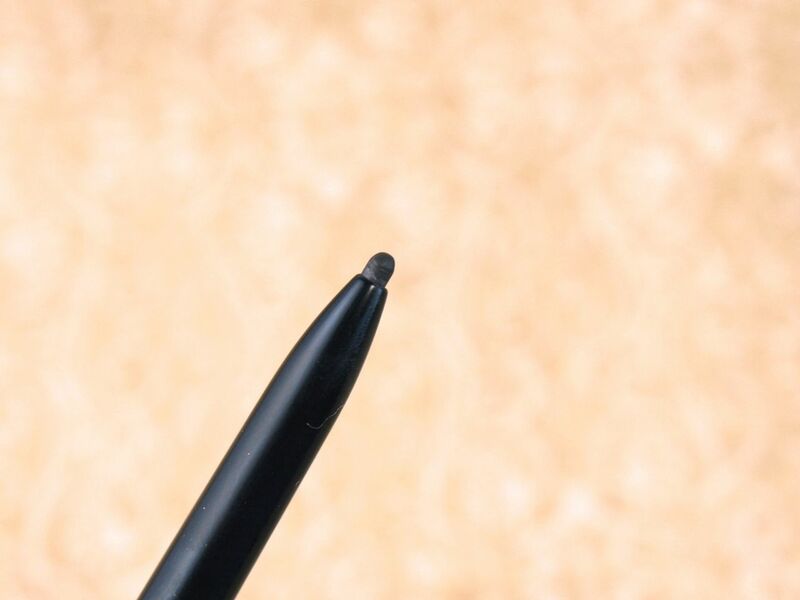 I do, however, really like the super skinny tip of Brow Wiz because this means I can be super precise with my application and I'll never need to sharpen the pencil. Left: My beautiful and luscious natural brow. Right: Brow filled in with Brow Wiz in "Ebony". I thoroughly enjoyed both products. 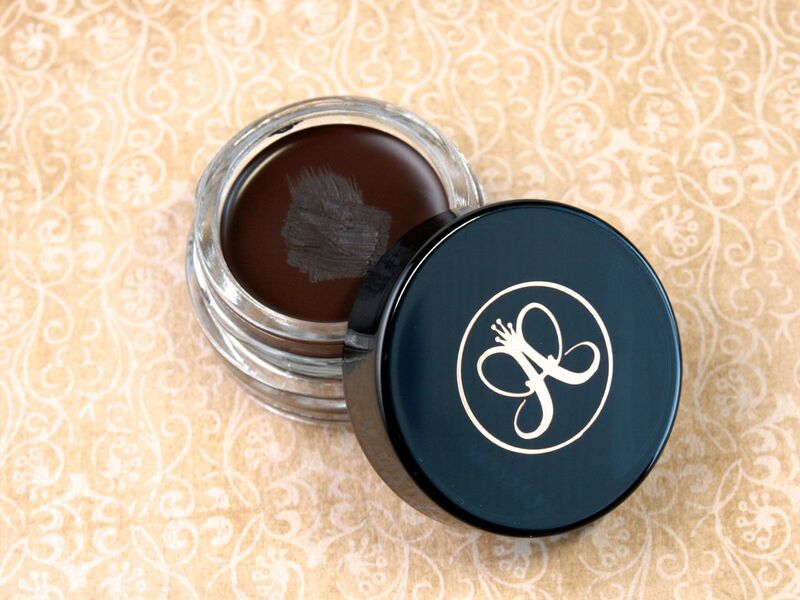 The pomade in "Ebony" is perfect for those with super dark hair as it gives a more bold effect. Brow Wiz is perfect for a bit of filling in of sparse areas but the lasting power could be improved upon. 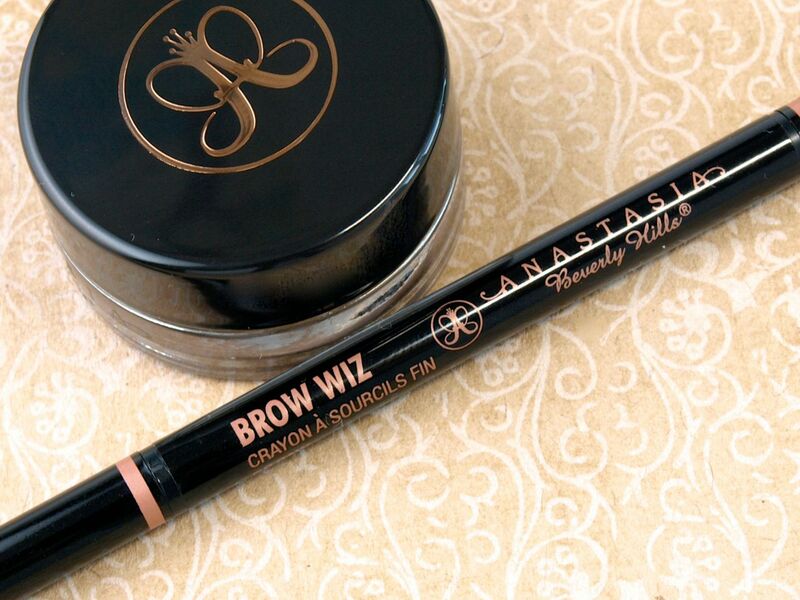 Have you tried Anastasia brow products before? What are your thoughts?